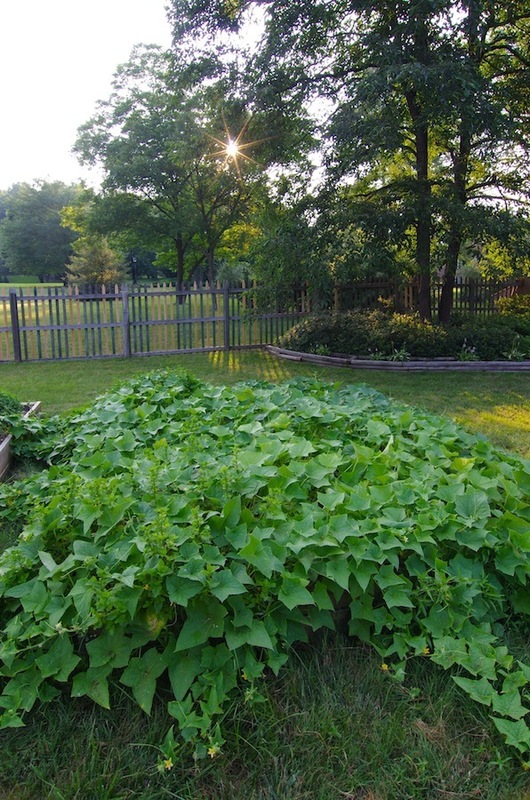 When a small packet of heirloom cucumber seeds turns into this, you need more cucumber ideas. I have quite a few Asian and Greek inspired recipes so I needed something to go with other foods. This paired well with pasta. This is best made a few hours before serving. Start with this basic recipe and then see how it tastes. I usually end up adding a little more vinegar or sugar. You can also add chopped fresh dill or red pepper flakes for a different take. Or more garlic. 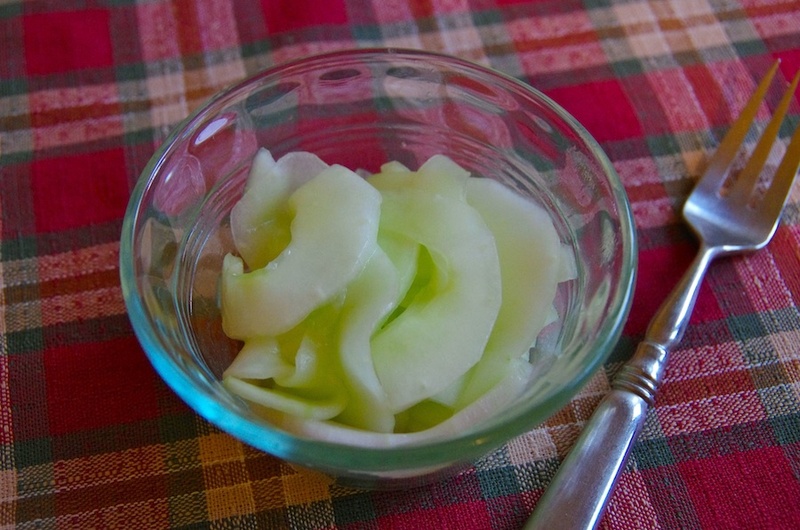 This entry was posted in Sustenance and tagged Cucumber, Garden, Recipe on July 31, 2014 by mrstrauss.